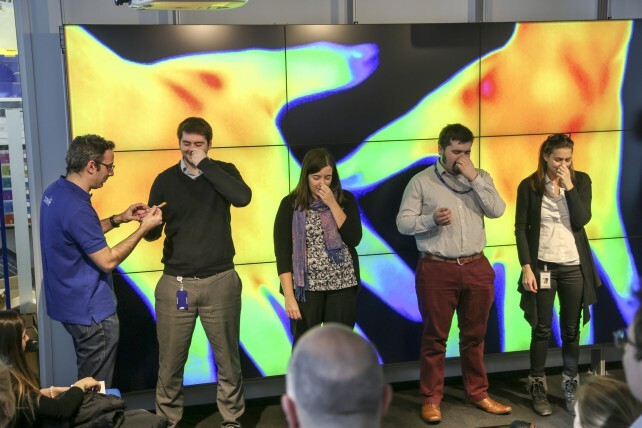 We are Tesco’s technology research and development team. Our mission is to create new products, services or experiences that address customer and business needs through the use of emerging and established technologies. 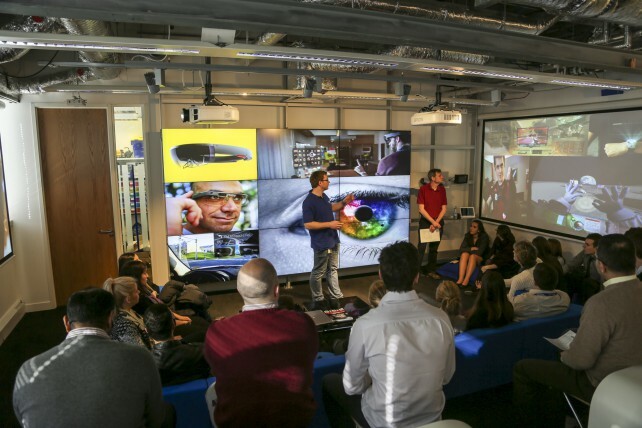 We use our Lab as a space to create a culture of innovation and to inspire our colleagues and the wider community. We tackle the most significant opportunities and challenges to Tesco, without operational constraints, and in doing so pave the way for others. We ensure that our focus is on exploring products now that will help shape Tesco in the long term. 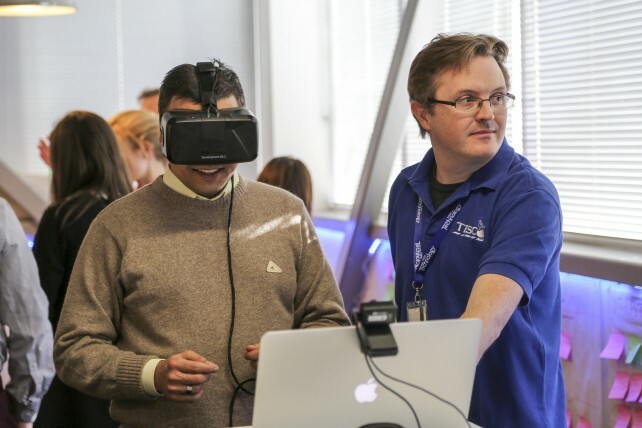 We encourage our colleagues to be catalysts for change too by running hackathons, secondments and open workshops that teach them new skills and give them the confidence to share and prototype their own ideas. Our reputation is built on our outputs and our methods. We encourage colleagues, academics and entrepreneurs to collaborate with us so that we can tackle the most pressing problems together. We nurture, incubate and develop ideas. We keep track of emerging trends to prepare us for the future and to avoid surprises. We aim to be the first port of call for both colleagues and suppliers, supported by a broad expertise and a legacy of innovation. We are informed by foresight and insight and design Minimum Viable Products to achieve our outcomes, avoiding re-invention. Our deliverables are the knowledge, insight and validated learning which can be used to support business cases and develop new customer propositions. We value our intuition whilst validating it with data and customer research. We make all of our opportunities and challenges visible, along with their hypotheses, findings and next steps. We use storytelling as a tool to inspire others, to change perceptions and to shift mind-sets by joining the dots and showing what could be possible. We share our work and what we have learnt in a compelling and relevant way. 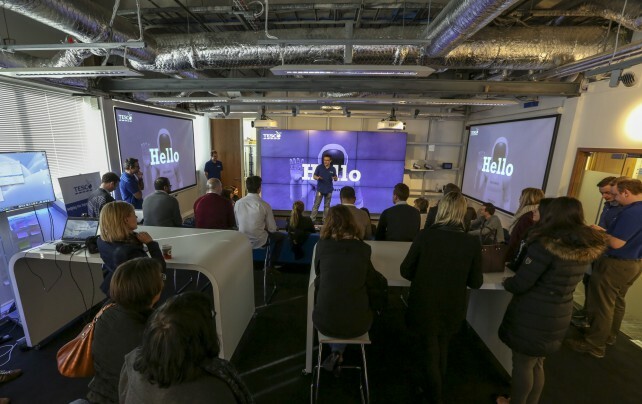 We use our lab space, both physically and virtually, to bring ideas to life and provide a Tesco context for new technology. Our space allows us to demonstrate the value of our work, to educate others and to build strong relationships quickly. We prioritise learning and the sharing of knowledge – a broad perspective and deeper understanding provides us with a greater ability to add value and create something unique. We learn both independently and as part of the projects we undertake. We proactively engage in and contribute to internal and external communities, including conferences, events and meetups. We take opportunities to engage with our colleagues so that we are well connected. 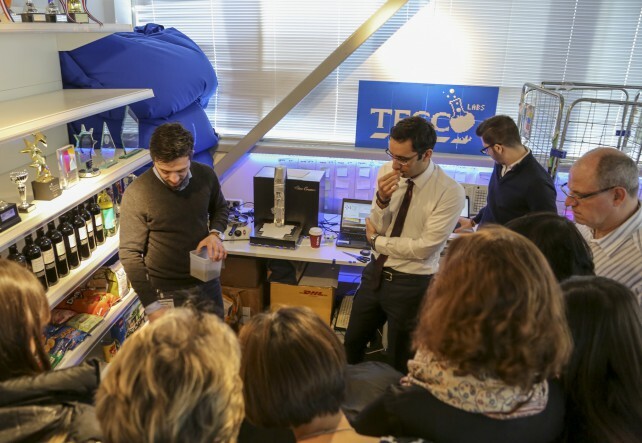 We share knowledge, resources and contribute code as an active member of the Tesco Technology and Product communities, which allows us to influence strategy whilst increasing our own capability.